The Holy Spirit has taken you to the right place; Brockton Seventh-day Adventist church is taking the message of the 3 angels to a new level by making sure we have enough space for everyone to worship with us. 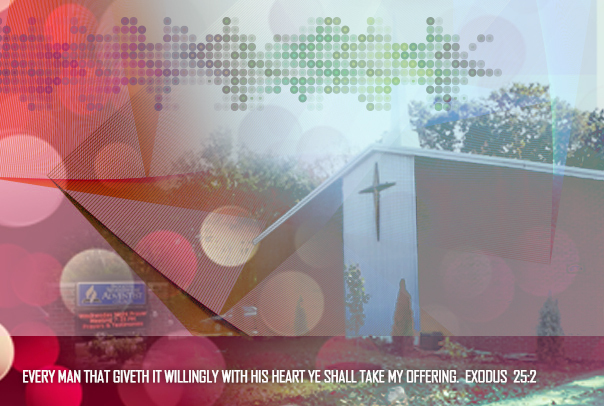 We have officially kicking off our new fund raising drive to expend our church facility. Help us meet our $50,000.00 monthly goals by donating your gift today. Talk to your neighbors, your friends, Co-workers, invite them to visit our web site, or send them an invitation by using the invite button below. What to Give: Monetary donation will surely accelerate the building process, but there are other ways you can contribute if this is the only. Donate your real estate as a gift; these gifts can be your home, vacation property, and vacant land. Other Gifts can be, Stocks, Bonds, IRA, 401k, 403b and a life insurance policy. Remember you will receive a charitable tax deduction, which can be a great incentive as you prepare your tax return. Q- how do I contribute funds for the building? Using donate now button from the site, you will need to register from the Adventist giving web site to start donating fund, please follow the registration procedure from the site to register. Q-Which line item do I use to contribute money towards the building? Using the “Local Funds” field will allow money contribute towards the building funds. Q- Can I mail a check to contribute towards the building funds? When mailing your donation, click on this link to download this form to mail along with your Donation. Welcome to the Brockton Seventh-Day Adventist Church. Our prayer is that you will be blessed and strengthened by the power of Jesus. May God richly bless you! We hope to see you soon! Prayer Meeting: Wednesday 7:00 p.m.